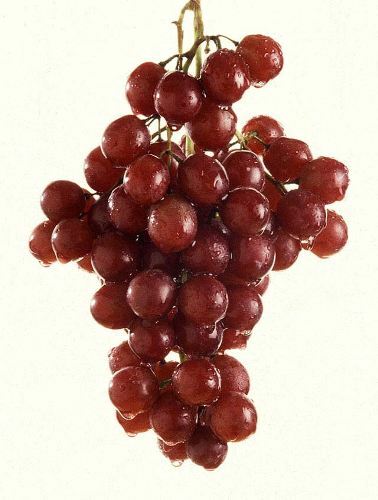 Grape facts give the fascinating information about the popular fruit in the world. 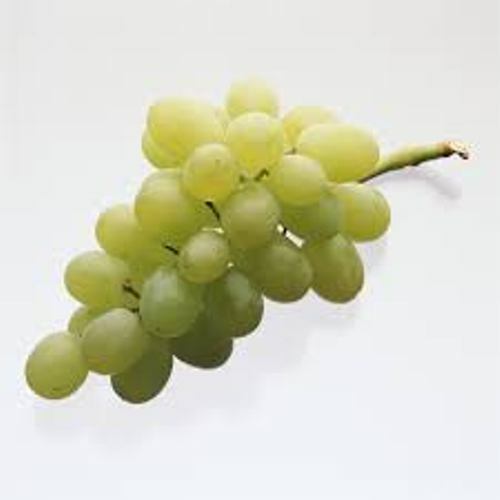 Grape is great to consume by human being for it is the source of vitamin, mineral and antioxidant. You will be healthy if you love to eat this fruit. There are many colors of grapes that you can find on the supermarket and traditional market. You can find it in golden, purple, green, blue, red, black and white color. 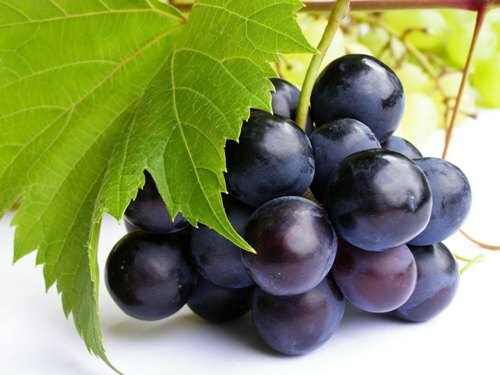 The most popular grape that you can see is in purple and black color. 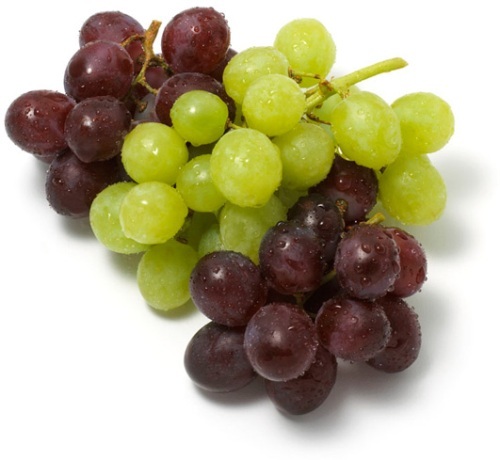 Grape is considered as one of the top ten favorite fruits in the world. Other popular fruits include mango, apple, banana, strawberry, watermelon, pineapple, pear, and tomatoes. There is a wide array of grape varieties in the world. Since the American people love to eat grape, more than 20 percent of the grape is imported by Chile. Scuppernong vine is called as the oldest grapevine in America. It is located in California. You can come here if you want to know the look of the 400 year old vine. Grapes can be made into various types of food and drink. You can eat it directly. You can also make grape into jam and juice. Many countries also use grapes for producing the best quality of wine. This wine production has begun since 5000 BC. There are 15,000 glasses of wine which can be produced from an acre of grapes. If you want to eat good snack with low calories, you can choose grapes. It contains 80 percent of water. If you choose the dried grapes, you only get 15 percent of water. If you like eating grapes, your body will gain health benefits. This fruit can increase the level nitric acid in the blood. It can reduce the effect of blood cloth. Therefore, the risk of having stroke and heath attack is lowered. Be careful when you eat grapes. If you eat grape a lot, you can face laxative effect. 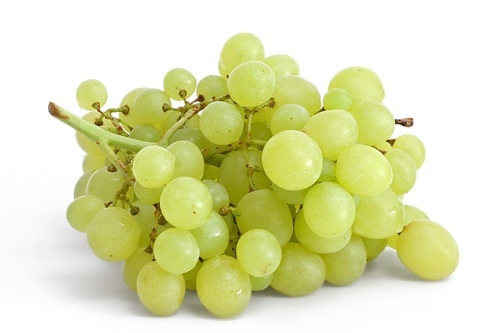 The body can gain vitamin C and vitamin D when eating grape. This fruit is low in fat and cholesterol. There are 200 wineries in Nappa Valley California. It is considered as the highest concentration of wineries in the world. Do you have any objection on facts about Grape?